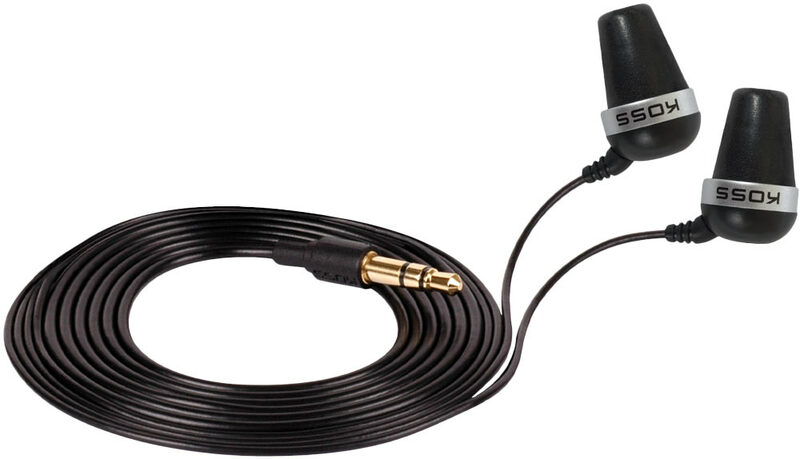 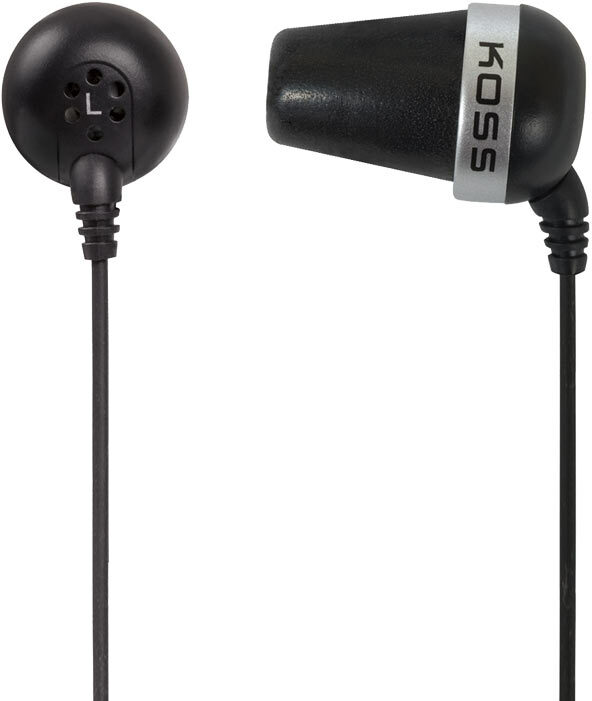 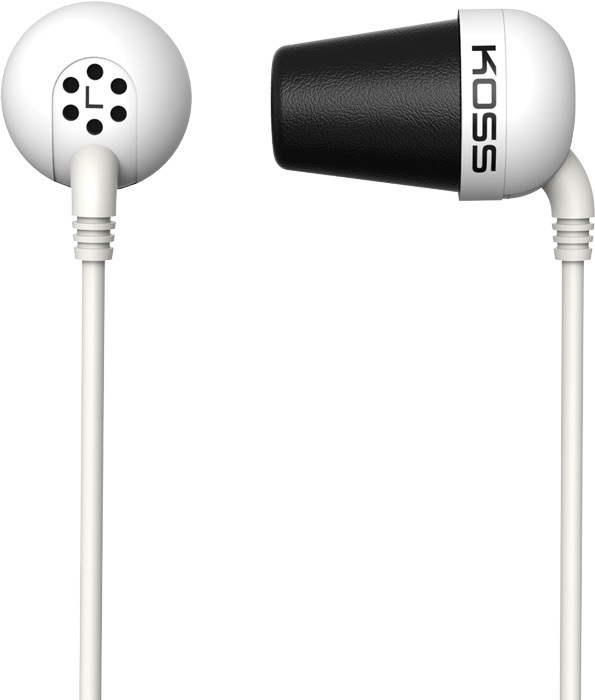 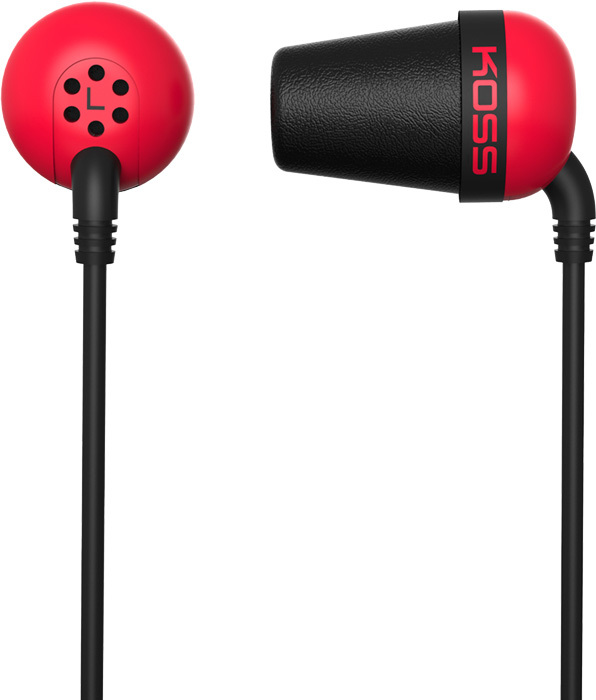 Plug In Ear Headphones by KOSS at Bodybuilding.com - Best Prices on Plug In Ear Headphones! Perfect Custom Fit, Enhanced Bass and Treble Clarity! 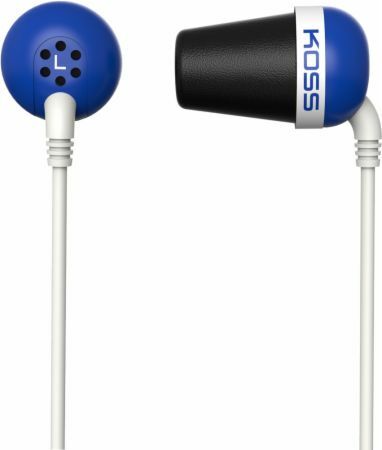 No Plug In Ear Headphones Reviews Found.